The 2019 Volkswagen Passat is a midsize sedan that brings you family-size fun. 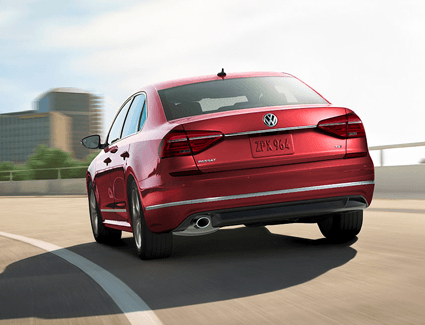 From its people-first design to its impressive performance, the 2019 VW Passat is truly a special car. We’re proud to carry it at Carter Volkswagen, your local VW dealership, and we want to help you save even more! Below are some of the many things that make the 2019 VW Passat special, and you can find out even more when you come to our Seattle showroom to take one for a test drive. 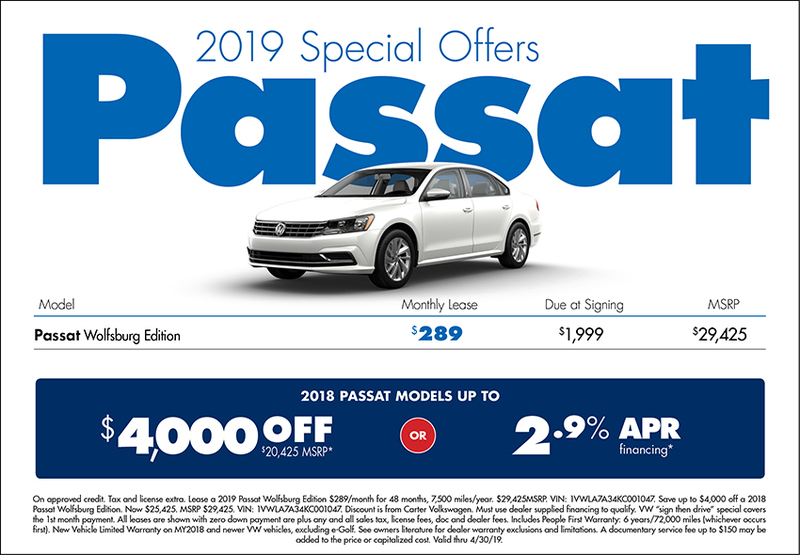 We look forward to helping you find the 2019 Passat that’s just right for you and your family! 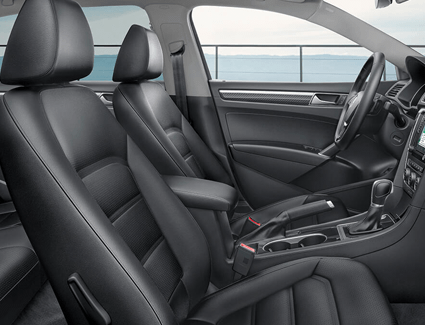 Safety is incredibly important on today's roads, and the 2019 VW Passat is designed to keep you and your family protected. It earned a five-star overall rating from the National HIghway Traffic Safety Administration! 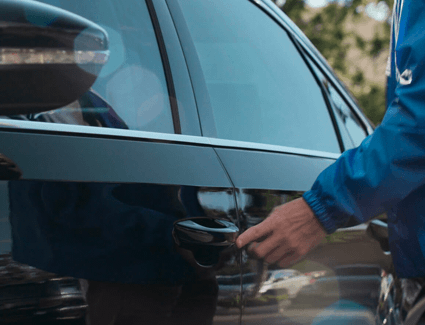 With standard safety features like advanced airbags, a rear view camera, and an Automatic Post-Collision Braking System, the 2019 VW Passat is built to keep you safe. 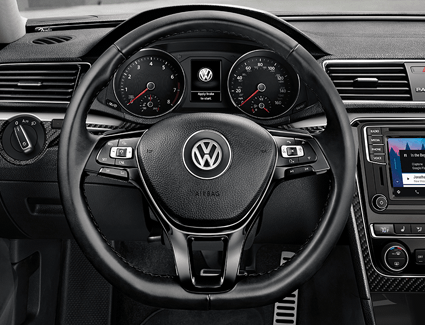 Take a look at a few of the available safety features before heading to the dealership to see the 2019 Volkswagen Passat yourself!